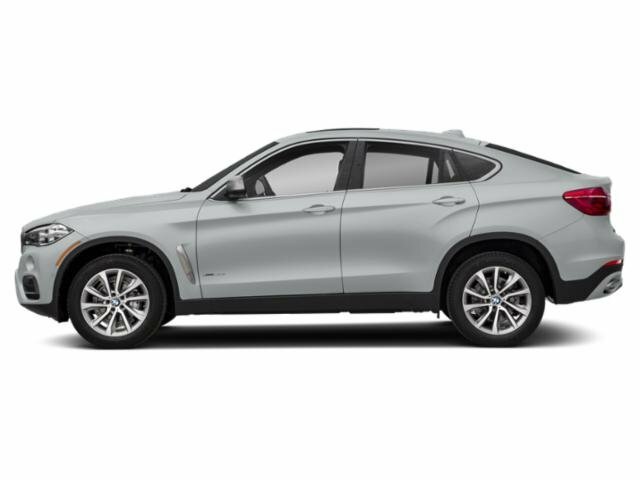 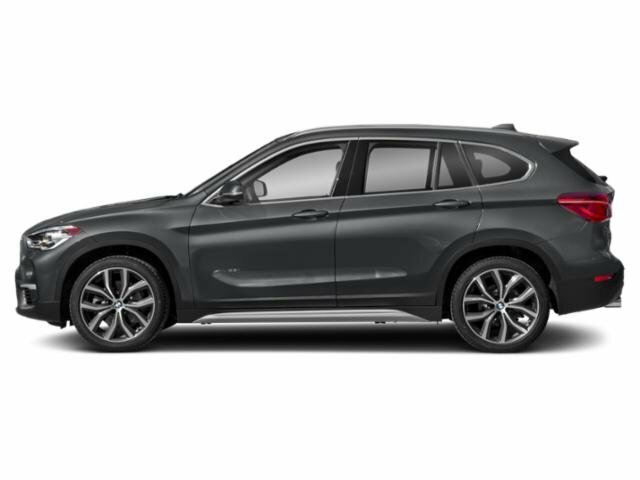 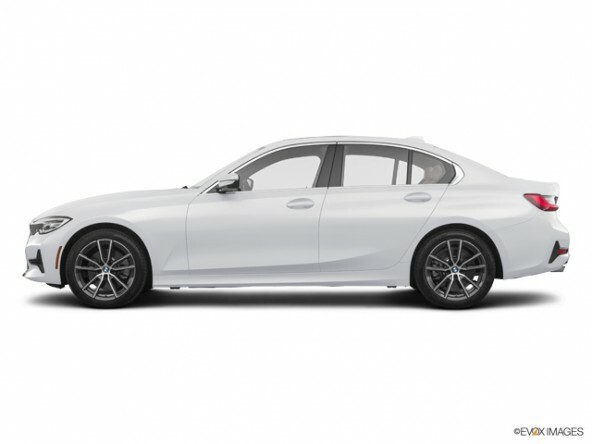 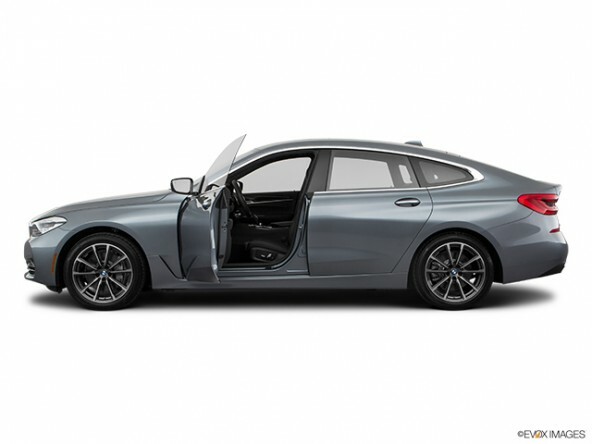 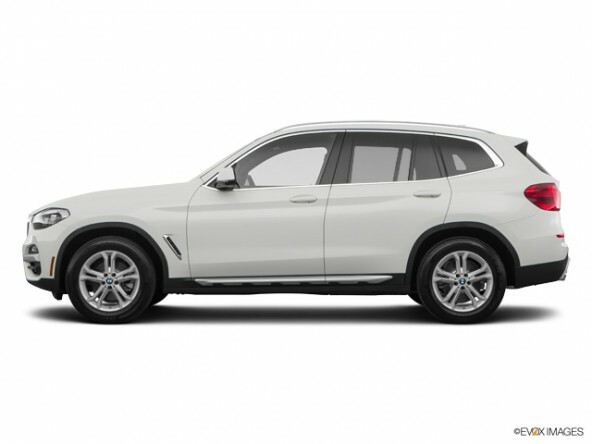 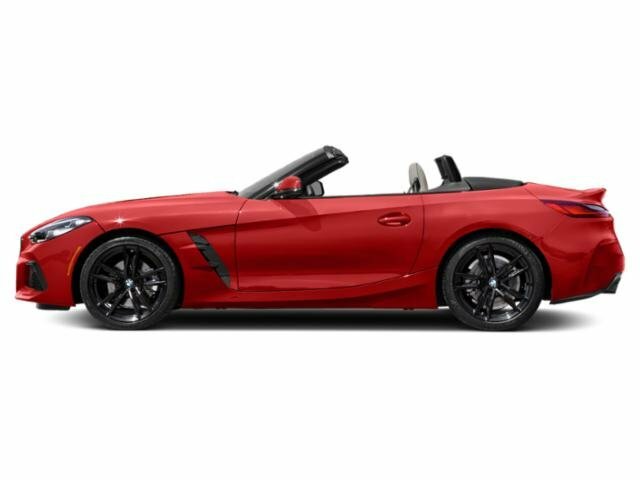 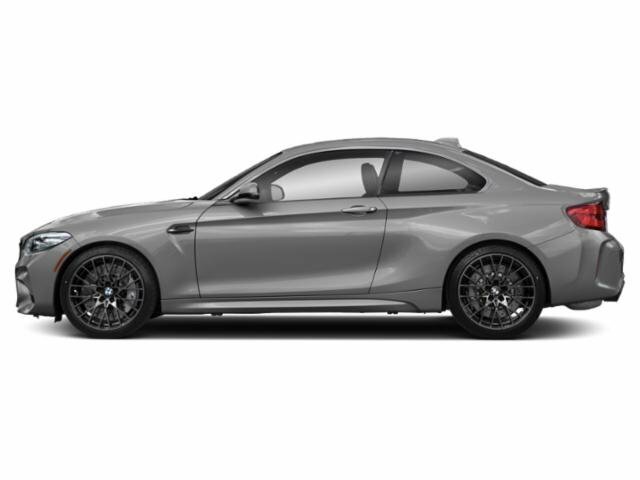 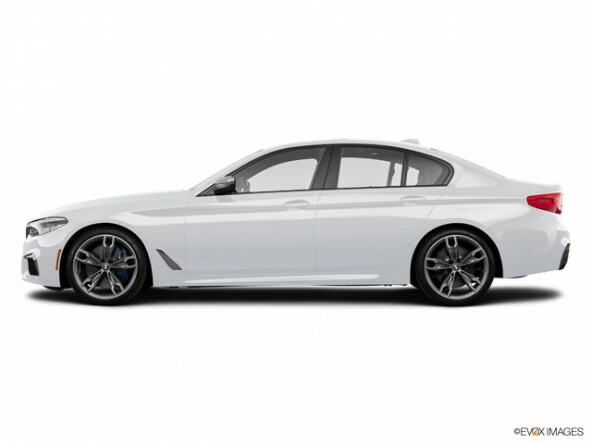 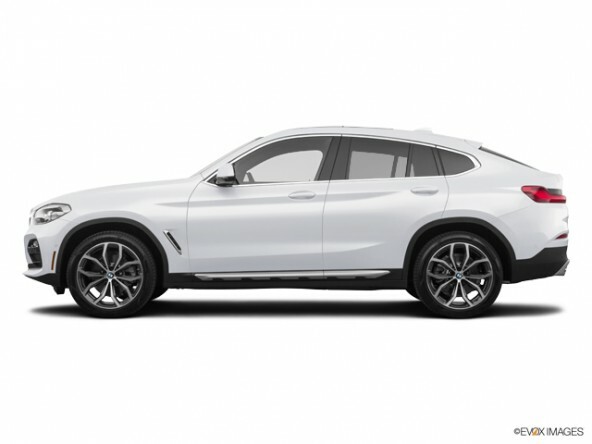 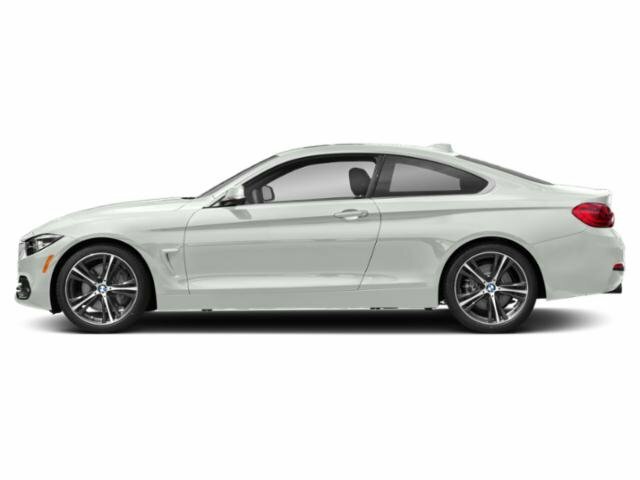 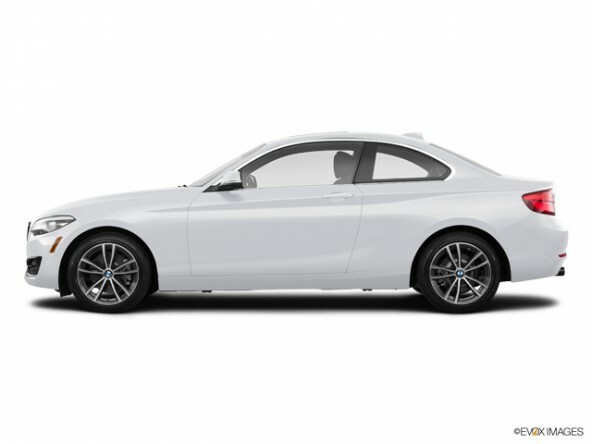 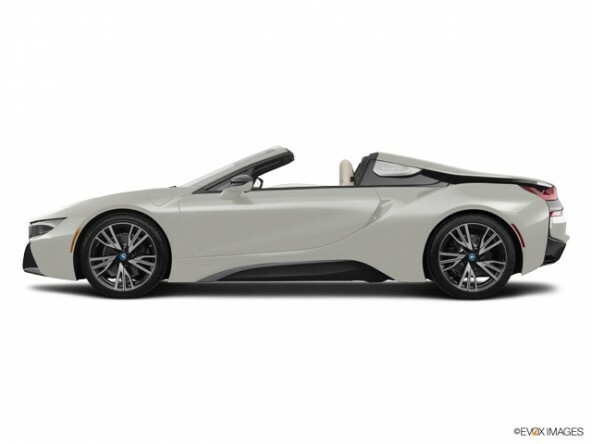 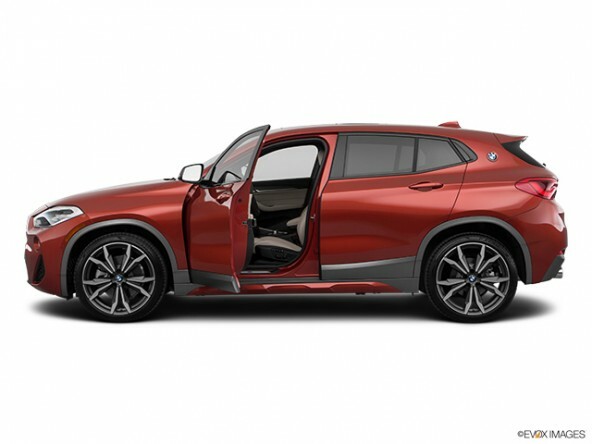 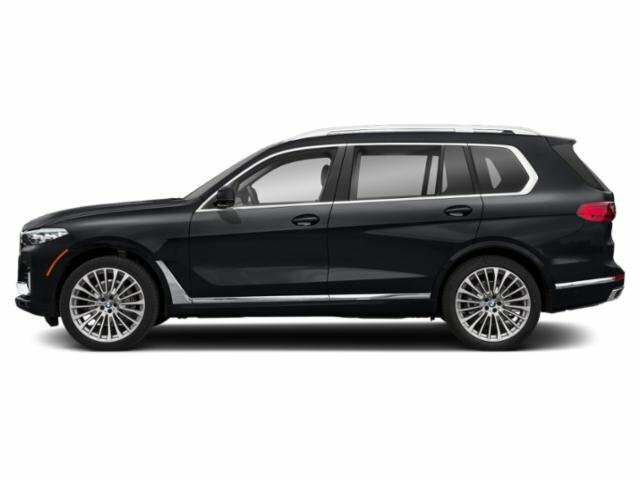 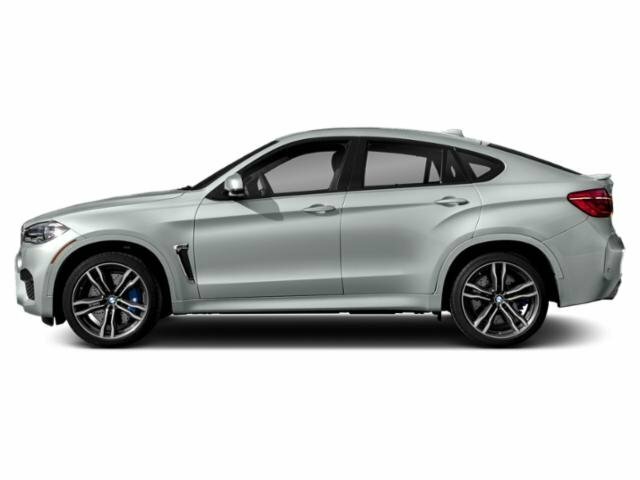 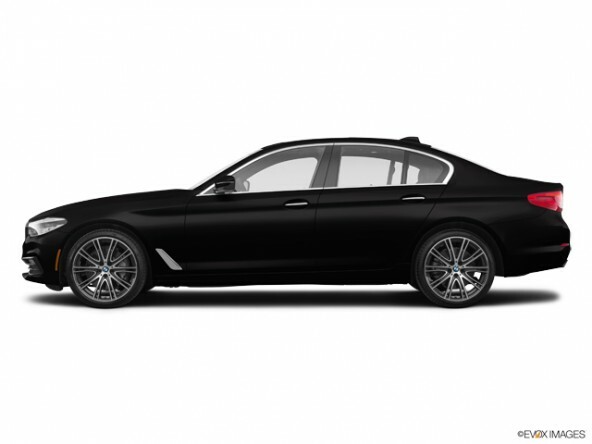 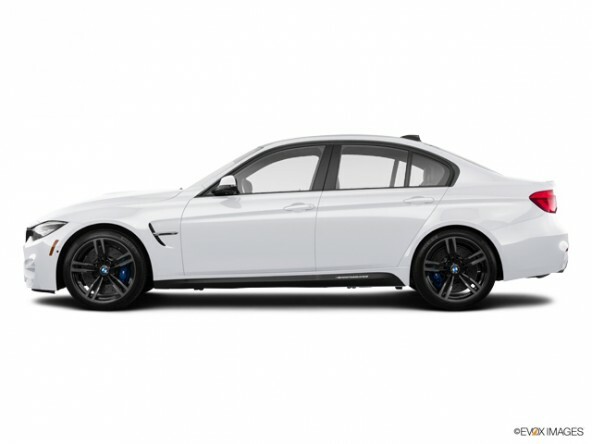 BMW of Alexandria in Northern Virginia has been satisfying customers throughout the areas of Alexandria, Virginia (VA), Alexandria, Virginia (VA), Springfield, Virginia (VA), Woodbridge, Virginia (VA), Washington, DC, for many years. Our BMW customers have traveled to get our offers on BMW New Car Prices. 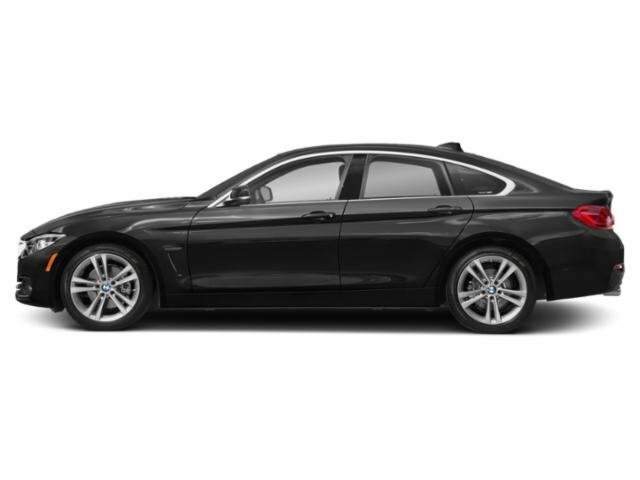 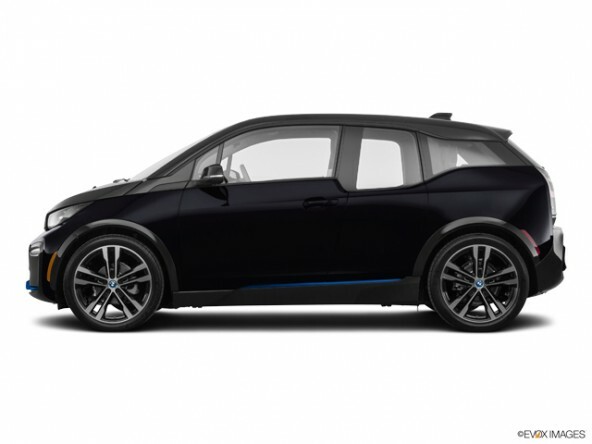 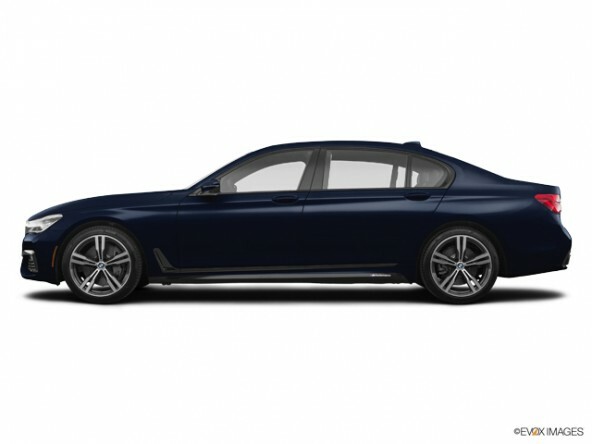 We offer great prices on a large selection of New BMW cars and SAV's. 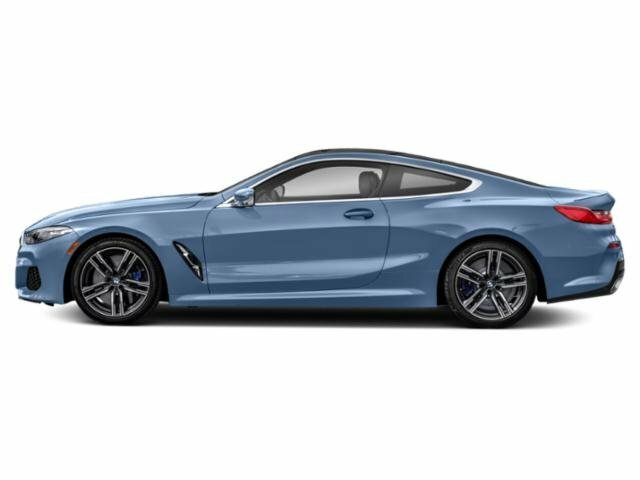 So whether you're in the market for a BMW 2 Series, 3 Series, 4 Series, 5 Series, 6 Series, 7 Series, 8 Series, i3, i8, X1, X2, X3, X4, X5, X6, X7, Z4, M2, M3, M4, M5 or M6 model, you are sure to get a terrific deal on our BMW models. 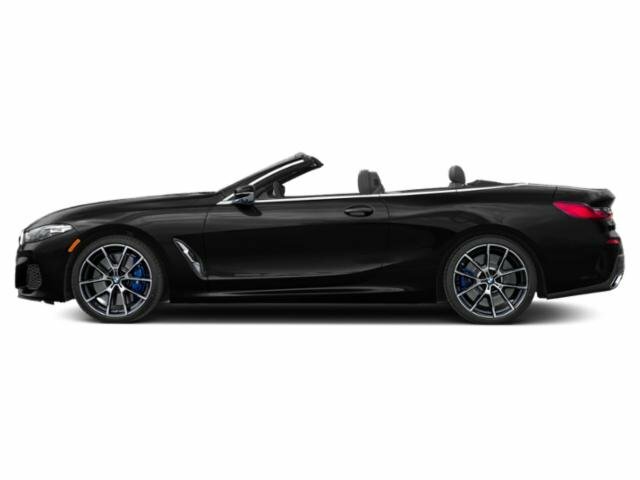 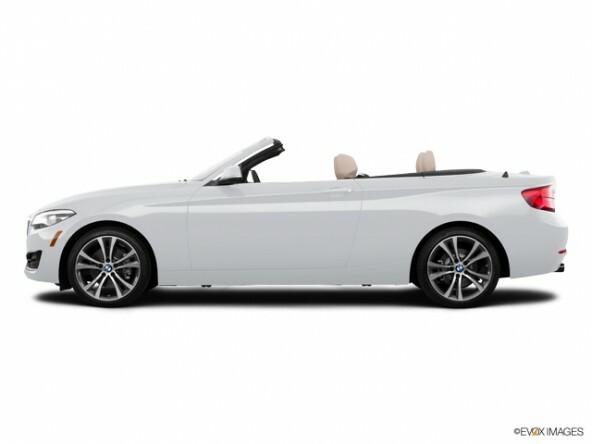 BMW of Alexandria has always enjoyed competing with other local dealers. 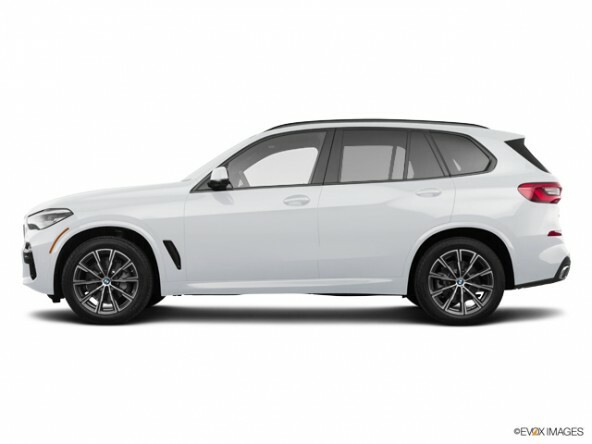 So, no matter where you live whether it's Virginia or anywhere in the Washington DC metro area, your best deal with incredible BMW Prices and Outstanding Customer Service is waiting for you right here at BMW of Alexandria.